When you have gathered all the information sources that you want to use for your assignment from journals, books and websites, you are then ready to get down to the task of writing it. When you write your assignment, make sure that you acknowledge all the information sources you use - this is known as referencing. 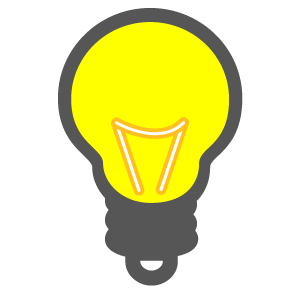 Referencing shows that you have researched your topic and can find evidence to support your ideas and opinions. 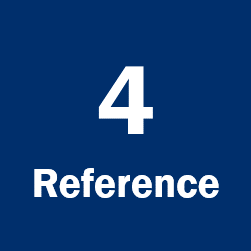 It also means that you can find the references again if you need to and that other people can check them. Acknowledging other people’s contribution to your work is also important to avoid plagiarism which is a serious academic offence. See below for a referencing example. 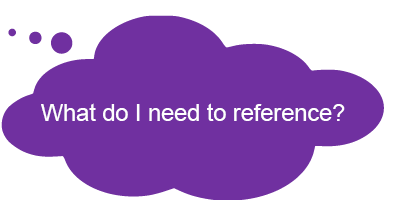 Other referencing systems use different formats and you should always check with your tutor or in your course handbook to make sure you are using the right one. When you put a bit of information that you have found into your assignment, you need to incorporate the author(s) surname and the date the information was published. Fox and MacKinnon (2005 p.13) list obesity as a risk factor for diabetes…. This example is a reference for a book with two authors. In your reference list, you will need to include different details about the source you used, depending whether it is a book, journal, webpage or other type of information source. If it is a book may also need to reference it differently depending on if it has editors, or multiple authors. 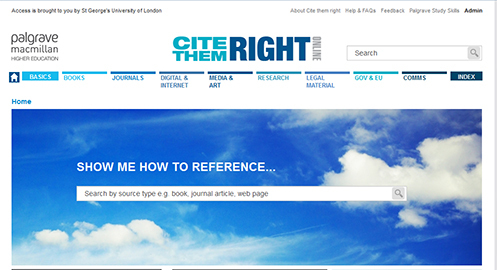 Tip: For detailed information on how to cite different information resources correctly, go to Cite them right online or take a look at the Library helpsheets on referencing.